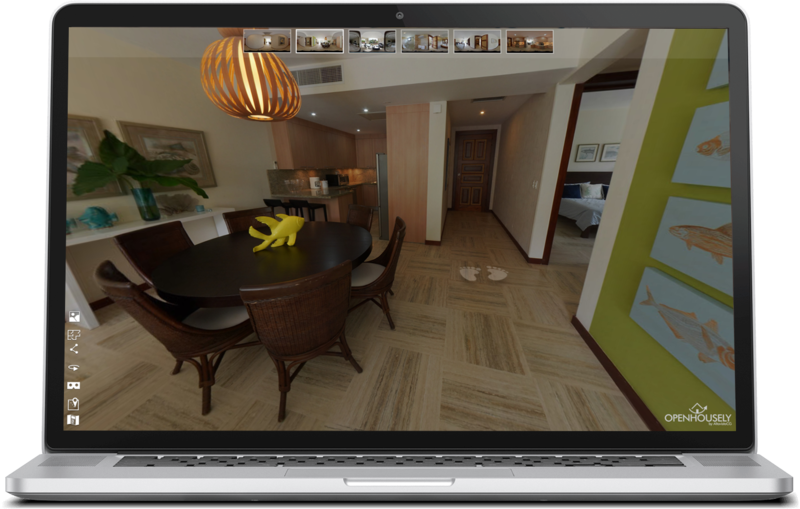 OPENHOUSELY is a platform that allows you to show your property in a 360 degree virtual open house tour., OPENHOUSELY is the new reality for Open Houses. OPENHOUSELY works in mobile, desktops and tablets. Forget the invitation, the signs, the food, forget everything else!, This is a new era. With OPENHOUSELY you can avoid your regular open house visits, and instead of receiving only 10 guests in your house you can get thousands of them inside in a virtual travel! In this way you might , filter true potential buyers before expending time showing your house. TRUE 360 DEGREE VIRTUAL REALITY EXPERIENCE? OPENHOUSELY is true 360 degree!, The visitors could see the entire place, including the ceiling of your property. , Any detail will be shown in high resolution 360 degree virtual tour. With this tool you can , experience OPENHOUSELY with virtual reality glasses. All our packages come with a 3 months hosting, no surprises, no hidden fees! 4k HDR resolution walk in experience. OPENHOUSELY is developed using a HDR high resolution images. , This service guarantees a look into your property just like if you were in front of the place. Google Cardboard, Galaxy Gear, Oculus, you name it, we show it. All the OPENHOUSELY TOURS are virtual reality ready, you can show your house or office with a virtual reality glass, like Google Cardboard, Oculus, or Samsung Galaxy Gear. The main concept of OPENHOUSELY is to show the property exactly how you will do it in real life, show the floorplan, look at the location on the map, describe all areas, and show a photo album. Show your property in all the socials platforms and get the more out of it! Get more than ten of thousands of visitors in your next open house. OPENHOUSELY is a true open house any place! Not need to spend money in regular photos or video. With OPENHOOUSELY you don't need any more the traditional photos, the resolution and details of any OPENHOUSELY tour is three times higher than a regular photo. Avoid the standard photos or that old fashion video house. OPENHOUSELY can be shared also on traditional media like brochures, flyers or even the common Stacks Signs. We'll give you a QR Barcode, put it on any printed material or in front of your property, and the potentials customers can go inside the house at any time. A true OPEN HOUSE any day any time. Reach thousands of people in a moment, and show your properties to the entire world!, Now is the time to engage potential customers worldwide in minutes. Avoid printing costs and multiple emails with heavy attachments. This is the new era. This is the perfect time to sell properties globally, fast and easily! We have a basic pricing based on the size of your property. Indoor and Outdoor Virtual tour. A big mansion or big office. This package works for properties with more than 10000 SQ FT up to 16000 SQ FT. CALL US NOW WE HAVE A SPECIAL OFFER. Openhousely is the new way to show your property (House, Business, Offices) with a complete 360 degree interactive walkthrough. 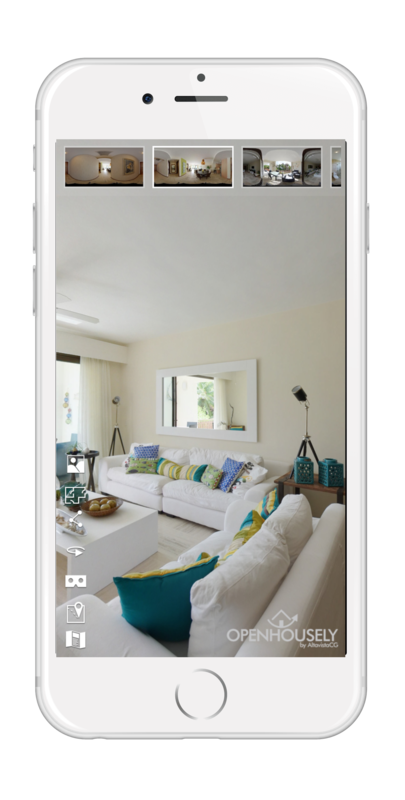 With Openhousely you can show all your houses in a full immersive experience from the comfort of your office or your customers home. Openhousely is perfect for any kind of property. It is designed for any type of house or business; for example a restaurant can share its entire location and decoration to engage more customers; or an office building can show its installations and spaces available for rent or office directory. Also a venue for rent could interact with possible customers to show multiple layouts. Openhousely is extremely affordable, more effective, professional and usefull. With Openhousely you can save money and time. Also you can share your new Openhousely in Social Media and printing material. Do I need a special equipment to show my Openhousely? Absolutely not. You need a smart phone, tablet or computer. However, if you want to share your Openhousely in a total Virtual Reality experience, you can use a Google Cardboard, Samsung Gear Glasses or any Virtual Reality Glasses for Smart Phones. 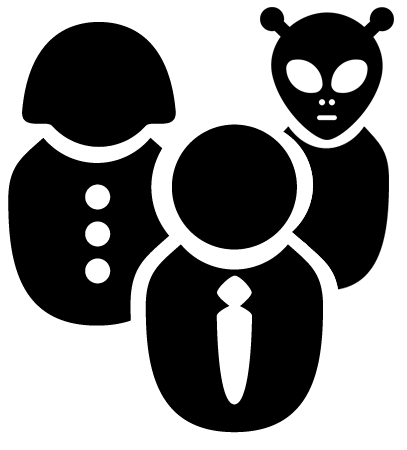 OPENHOUSELY is a product of www.AltavistaCG.com - Copyright (c) 2017 Altavista Communications Group.